There is a new Joy Coupon available. 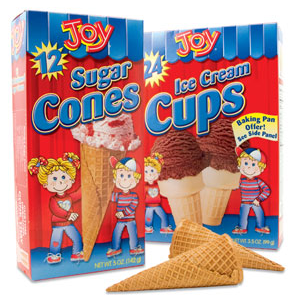 This coupon is for $0.55 off any (1) package of Joy Ice Cream Cones including Joy Gluten Free Cones. Check out some other deals below with this new coupons! Free Voucher for $1.00 Kindle Series Books on Amazon Local!